For six years now I have been taking backroads across Utah. It started as a form of escapism during college. It was an excuse to leave campus and go as far as I could in a single day to the strange corners of a state that was not my own. I wanted to explore what made Utah what it has come to be. These small towns that felt as foreign to me as any country I have visited. 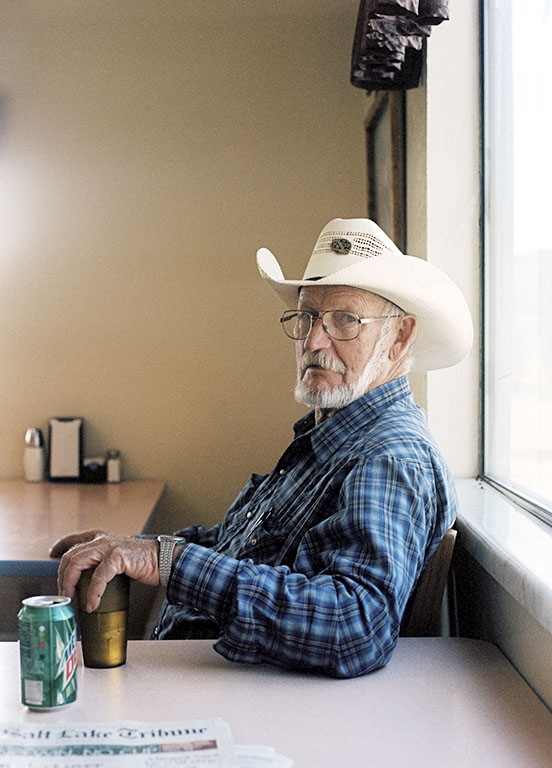 With a goal to not photograph any town with a population of over 800 people, I have spent the majority of my photography career on this long term project trying to understand a place which I now consider home. 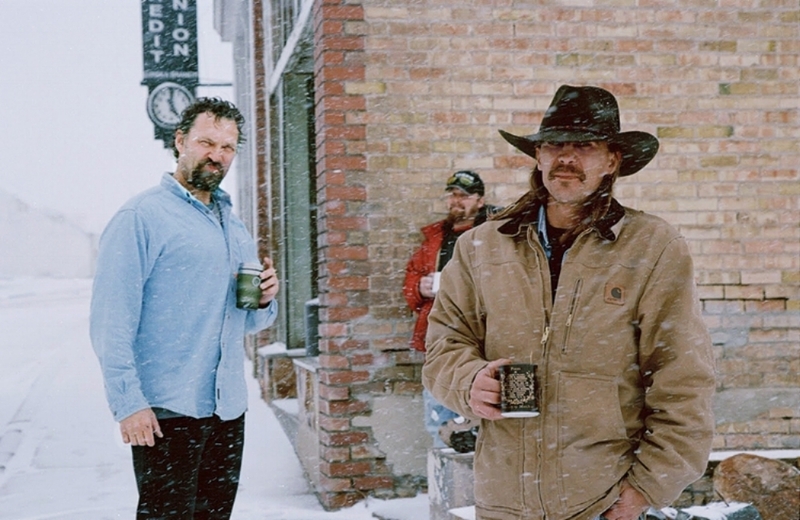 Christine Armbruster is a documentary photographer with a commercial background, blending the two genres to create work for clients in both fields. Currently she lives in Salt Lake City, Utah. I get asked often, “What’s Chicago like?”. I always find myself struggling to answer this. The best I can do, is answering that question with analogy. Picture running a marathon race and the runners starting at different positions in the race. We have a group of people who start at the 25th mile, there’s another group that start at the half way marker, and lastly, the final group starts a few miles before the starting line. Who’d you think would win every time? Life and prosperity is dictated by opportunity and chance. When opportunity is sparse, so is success. 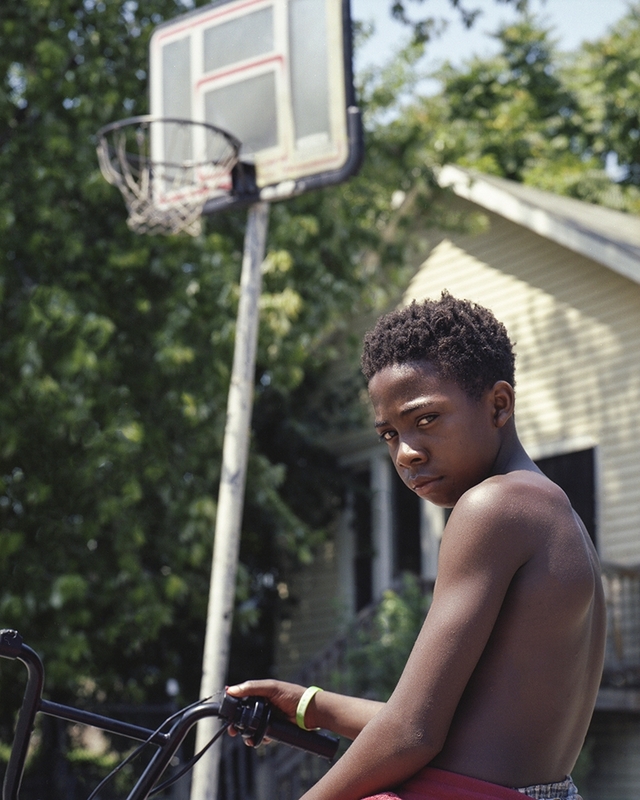 The city’s neglect of the South and West sides has set millions of people behind the starting line, with little chance to finish the race. Adam Jason Cohen (b. 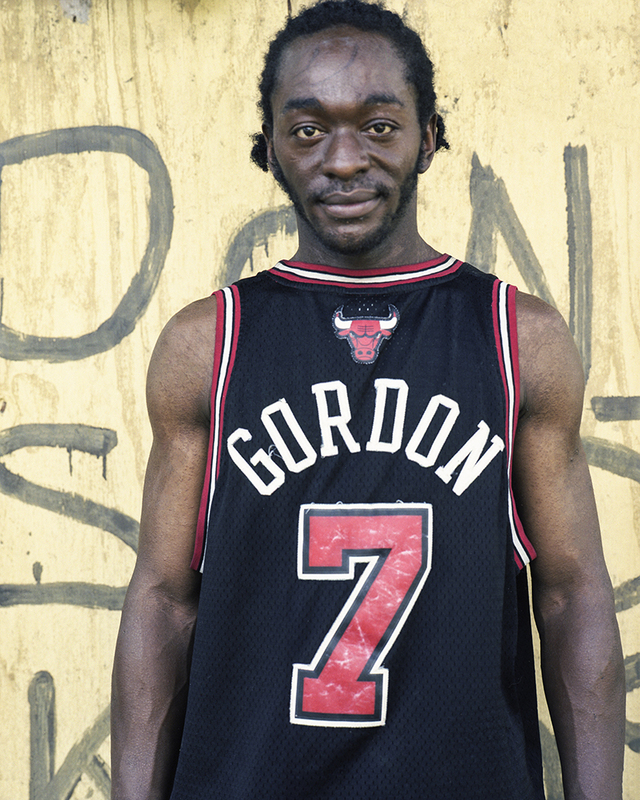 New Jersey, 1986) is a photographer currently living and working in Chicago, Illinois documenting the social landscape and human condition with a focus specifically on the South and West Sides of Chicago. After attending the BFA-Photography program at AIB-Lesley University he soon found himself at home in Chicago, where he has lived the past five years. His work has been showcased in print and online in local and international publications. He also produces his own small-run limited edition books documenting his work in Chicago and is currently working on a number of larger scale bodies of work soon to be published. The core of my photographic practice stems from a place of pure empathy- a desire to share my story within the collective human experience. My visual trajectory has always centered on the disparate nature of my own family, and my desire to create a sense of intimacy among us. For most of my childhood, my family’s life was scattered over countless households. My faded memories of these places merely composed a fragmented idea of home. Photography finally provided a way in which I could eternalize these fleeting moments. As a way to cope with these feelings, I created a narrative hoping to join these places and reconnect with my family. Rachel Jump (b. 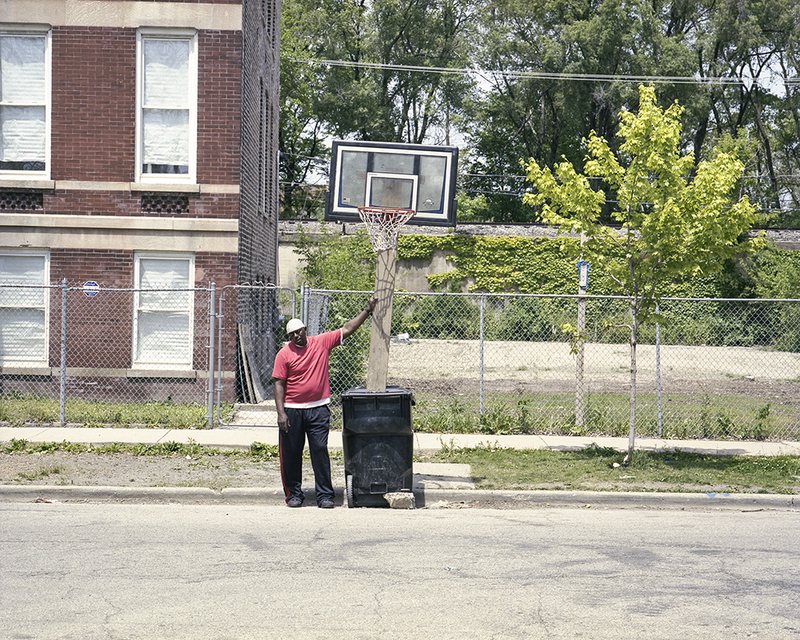 1991, Chicago, Illinois) is a fine art photographer living in Chicago, Illinois. 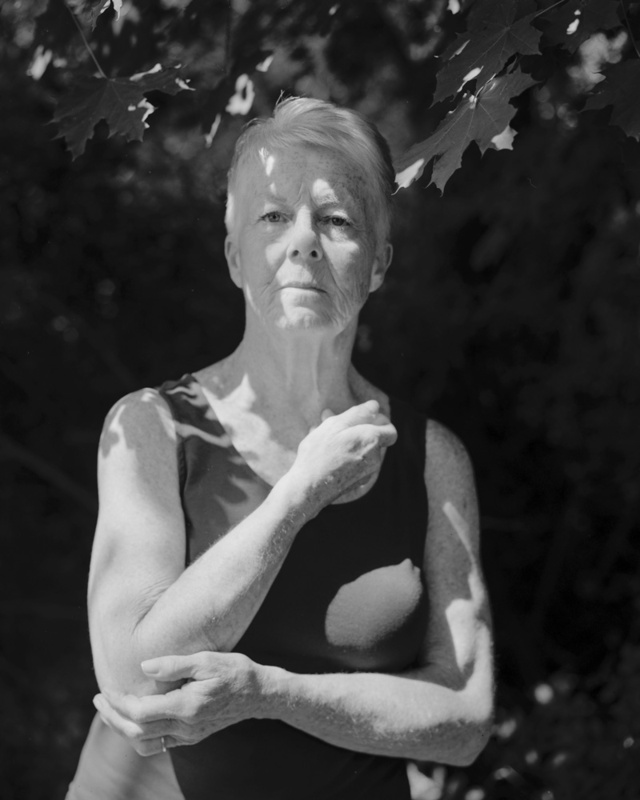 Her black and white images explore ideas of home, belonging, memory, and absence, and have been exhibited throughout the United States. She graduated from the Rhode Island School of Design (BFA PH’14), where she received the Harry Koorejian Memorial Scholarship and the Haining Family Scholarship. Rachel is represented by Alibi Fine Art in Chicago, Illinois, which held her first major solo exhibition in November 2015. Her work has also been featured in various publications, including LENSCRATCH, The Ones We Love, Whattaroll, LDOC, RISD XYZ, and Light Leaked. She made her curatorial debut at Filter Photo with Aint-Bad Metropolis: Chicago, which was an exhibition that highlighted a selection of artists making photographs in the Chicago area. She has taught at the Nantucket Island School of Design and the Arts and Maine Media Workshops + College. Rachel is currently working as a Portfolio Reviewer for LensCulture, as a Social Media Coordinator for Filter Photo, and as an editor for Aint-Bad. She will be a FIELD/WORK artist-in-residence at the Chicago Artists Coalition for from October 2016 – April 2017. Camouflage as a means of concealment has often been associated with military entities. It is important to note that the function of the camouflage extends beyond its practical use as a type of dress that conceals, to one that also unifies. 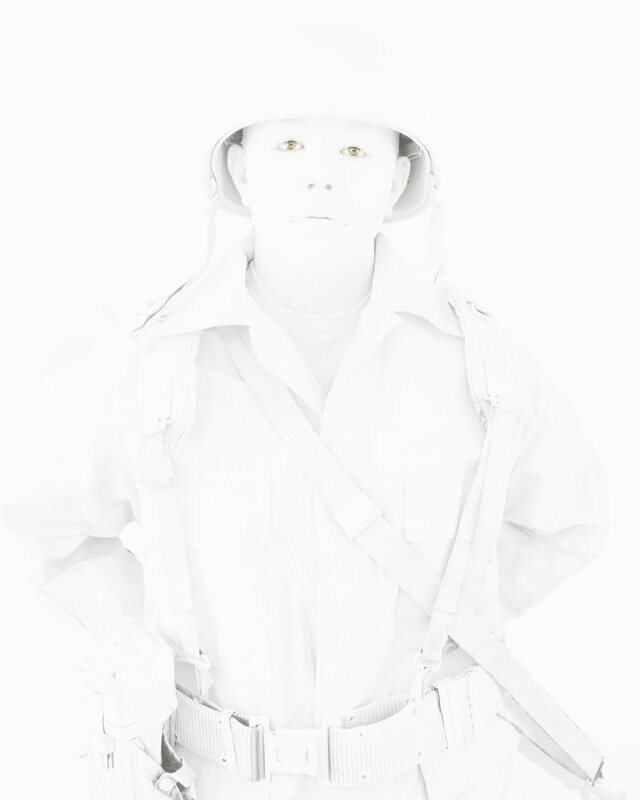 This uniform not only facilitates the soldiers’ blending into their environment, but also allows them to blur the lines within their own ranks. Within the context of modern warfare and its surrounding politics, the government fails to disclose the obvious implications of military service, instead hiding the potential for emotional and physical distress behind a mask of consistency. There is something amiss if there is a need to hide, and the acts of camouflaging and photographing ultimately focus on what is being concealed, creating a unique clash of contradictions. Rana Young (b. 1983, Missouri) is an MFA candidate, Othmer Fellowship recipient, and Instructor of Record at the University of Nebraska Lincoln. Recently, she was included in Detroit Center for Photography’s “NEW DIRECTIONS Gallery”, awarded Second Place in the “2016 Lenscratch Student Prize”, and was a recipient of Society for Photographic Education’s “2016 Innovations in Imaging Award.” Rana’s work has been exhibited nationally and internationally, as well as published online by Fraction Magazine, Fotografia Magazine, and Aint-Bad Magazine among others.